Let’s face it, IT emergencies don’t just happen between 9:00 AM and 5:00 PM. Accidents happen well outside of normal business hours. Servers crash, businesses encounter security breaches, data gets lost, the list goes on. When accidents happen, you need emergency IT support from experts who can quickly solve the issue, and get your business back on track. We’re always available, so call one of our emergency IT service experts now. Is your business prepared for a technological emergency? Many businesses don’t have the procedures in place to handle the inevitable disruptions they may encounter. Sometimes things are more severe than a server crashing; structural fires, natural disasters, and more are extreme circumstances that should be considered. No matter how severe the circumstances, we can help you create fluid systems to maintain daily operations in the event of an emergency. Additionally, we can establish an IT recovery plan for essential systems. The best way to encounter a disruption is with systems in place, so your business can continue without skipping a beat. Jake and Eric are always quick to respond to our question, concerns and issues. I have never been disappointed in their response or ability to correct an issue. I would recommend Intelitechs to anyone looking for professional and reliable service. 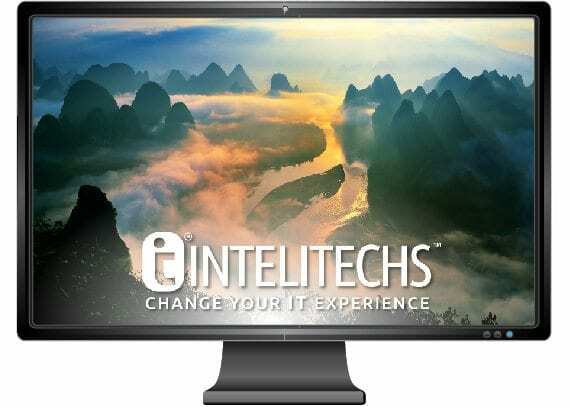 The Intelitech team is not only highly knowledgeable but attentive to quality and 1st class service. There are times they take care of clients at random hours and they provide recommendations based off of what’s best for the client and what will take care of the client over the long term. They provide fantastic support and service. We’re excited to help you perfect all IT aspects of your company. Our emergency IT services team will help get everything fixed immediately, and then establish systems to avoid future disasters. No matter the size of your company, or if you are starting new, having an IT consultant to count on makes all the difference. Intelitechs provides the technical tools and resources necessary to make technical functions simple. 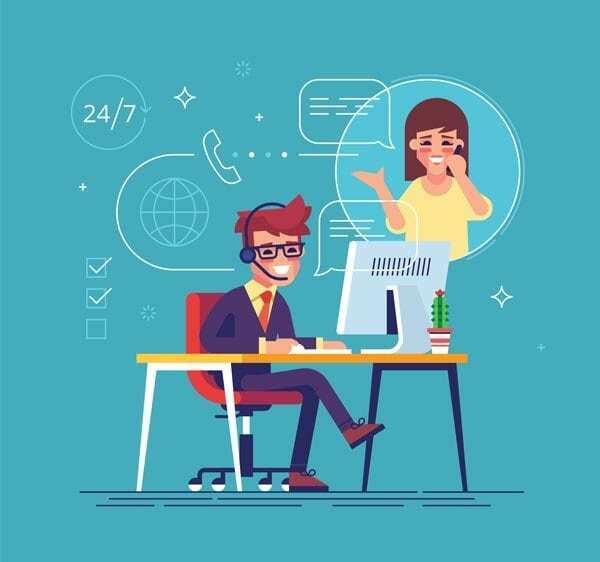 Call or email our 24-hour tech support team today for a free consultation.